Update on Issue: 44,000 Wild Horses to be DESTROYED! First, let's be very clear: The BLM did not vote to kill the 44,000 wild horses that they have rounded up and are holding. The Bureau of Land Management’s Wild Horse and Burro Advisory Board voted to kill the horses. After the outrage of many concerned citizens, the BLM has thankfully refused to accept the Advisory Board's vote to kill! Thank you all for stepping up, for taking a stand against such a horrendous method to lower wild horse numbers! While there is no way to say for a certainty that the BLM would have accepted the proposal to destroy thousands of wild horses, the long-standing history of BLM involvement in wild horse population control suggests that it could have happened without your intervention! The Bureau of Land Management announced it will not accept the recommendation from their National Advisory Board to euthanize the upwards of 46,000 wild horses. The recommendation was followed by a major public outrage, but the BLM says they will continue to seek out other management options. Bureau of Land Management spokeswoman Kristen Lenhardt said those alternatives include the BLM’s already established wild horse and burro adoption program, as well as using birth control to reduce overpopulation. The issue still remains that if wild horse numbers exceed what the land can sustain, they will starve. Or die of thirst. No one wants horses to starve or suffer! Hold onto your hats here - I feel confident that the BLM does not want wild horses to starve or suffer, either! It's doesn't take a rocket scientist to understand that large numbers of wild horses in long-term holding is not the answer! How is the BLM able to form any safe and realistic plan for wild horses if they have no budget to do so? You see, this issue is not simple; there are many contributing factors that must be addressed by the People - the Voters! The first task in this issue is to have access to population counts, per region, that all feel can be trusted. In spite of the many dedicated workers with the BLM, many of us do not trust the agency - and have not trusted them for the last 30 - 40 years! We desperately need to find a source that can be trusted before we citizens and conservation-minded defenders can begin to work with the BLM to find a safe solution! Where is the science that will give us confidence? September 9, 2016 Critical alert from Wild Hoofbeats: The Bureau of Land Management’s Wild Horse and Burro Advisory Board has just voted in favor of killing all the wild horses currently in short term and long term holding, approximately 44,000 horses. 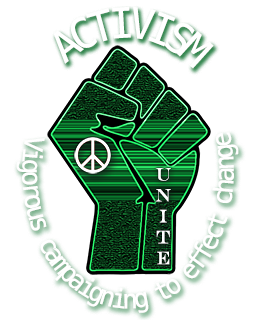 The only NO vote on the Advisory Board was from Ginger Kathrens of the Cloud Foundation. The BLM refers to the slaughter of thousands of wild horses as "euthanasia" to soften the impact on citizens, but this is far from accurate. These are healthy, viable animals that are most often killed to enable a very small percentage of America's livestock producers free reign to grazing leases on the public lands that we citizens pay to maintain! Close your eyes and imagine for a moment what kind of carnage is required to kill forty-four thousand horses! Please speak up – send comments to the Advisory Board ASAP at this address: whbadvisoryboard@blm.gov. 32994 S Harney Lake Ln. 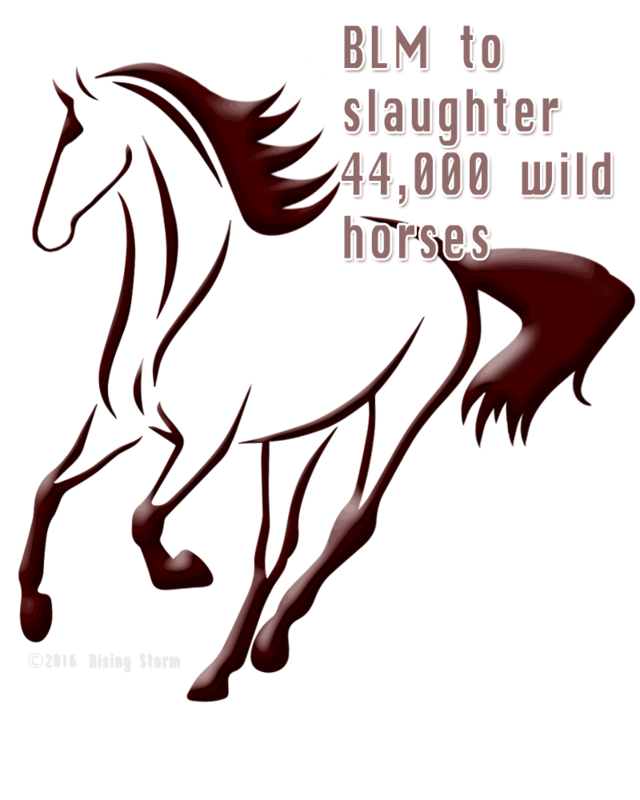 Email All Who Voted to Slaughter 44,000 Wild Horses! Please be sure to send a thank-you email to Ginger Kathrens for voting against this slaughter! If you don't know who your representative or senator is, find out at whoismyrepresentative.com. The link will open in a new tab in your browser. Always remember that your comments can be shared with ALL state legislators!